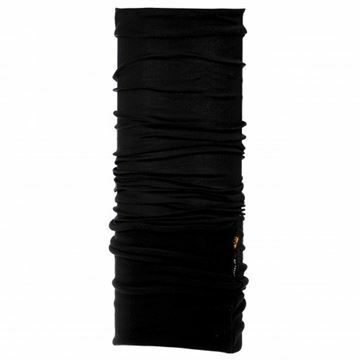 Solid New Black: Black Windproof Multifunctional Tubular for man and woman. Multifunctional windproof tubular featuring GORE® WINDSTOPPER® technology. Elastic tubular with Ultrastretch technology, sun protection and water resistance.Technical tubular designed for protection against the wind during high-intensity activities such as climbing, alpinism and MTB. Design: Solid. Size: One Size. Designed for adults. 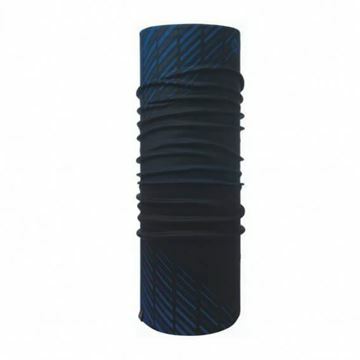 Tanner Blue: Blue Windproof Multifunctional Tubular for man and woman. 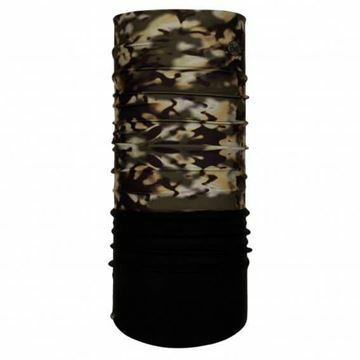 Multifunctional windproof tubular featuring GORE® WINDSTOPPER® technology. Elastic tubular with Ultrastretch technology, sun protection and water resistance.Technical tubular designed for protection against the wind during high-intensity activities such as climbing, alpinism and MTB. Design: Patterned. Size: One Size. Designed for adults. 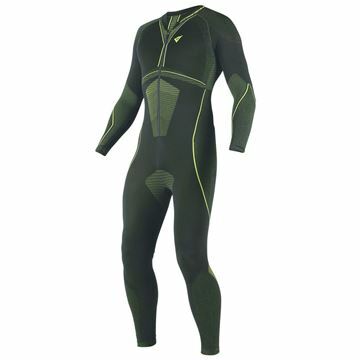 Cortices Forest Night: Green Windproof Multifunctional Tubular for man and woman. Multifunctional windproof tubular featuring GORE® WINDSTOPPER® technology. Elastic tubular with Ultrastretch technology, sun protection and water resistance.Technical tubular designed for protection against the wind during high-intensity activities such as climbing, alpinism and MTB. Design: Patterned. Size: One Size. Designed for adults. 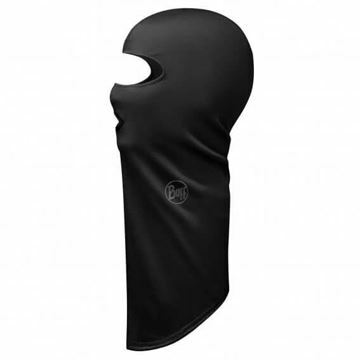 Solid Black: Black Lightweight Merino Wool Balaclava for man and woman. 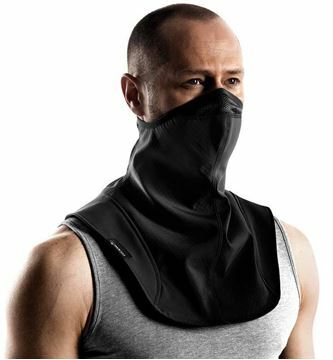 Made of 100% natural Merino Wool, this is a light and versatile balaclava. Lightweight Merino wool products are used to create extra protection layers for cold weather and are also fit for winter sports. Extremely soft feeling.Comfortable and soft Merino wool balaclava. Ideal for wearing under a helmet, it provides an ideal base layer protection against the cold during activities like bouldering, climbing and hiking. Design: Solid. Size: One Size. Designed for adults. Solid Denim: Blue Lightweight Merino Wool Balaclava for man and woman. Made of 100% natural Merino Wool, this is a light and versatile balaclava. Lightweight Merino wool products are used to create extra protection layers for cold weather and are also fit for winter sports. 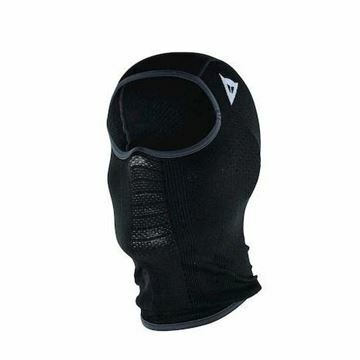 Extremely soft feeling.Comfortable and soft Merino wool balaclava. 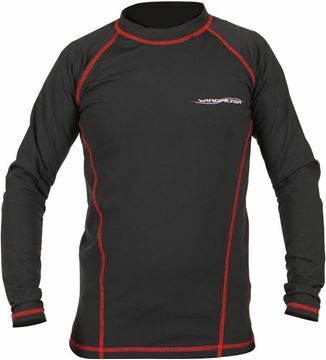 Ideal for wearing under a helmet, it provides an ideal base layer protection against the cold during activities like bouldering, climbing and hiking. Design: Solid. Size: One Size. Designed for adults.